So we are less than a week out to celebrate Dad's big day! I think I might be more excited about my husband's first Father's Day than I was for Mother's Day, and remember sharing first experiences have been really important to me. We recently came across a pin on Pinterest that said "Every Father should remember that one day his son will follow his example instead of his advice." 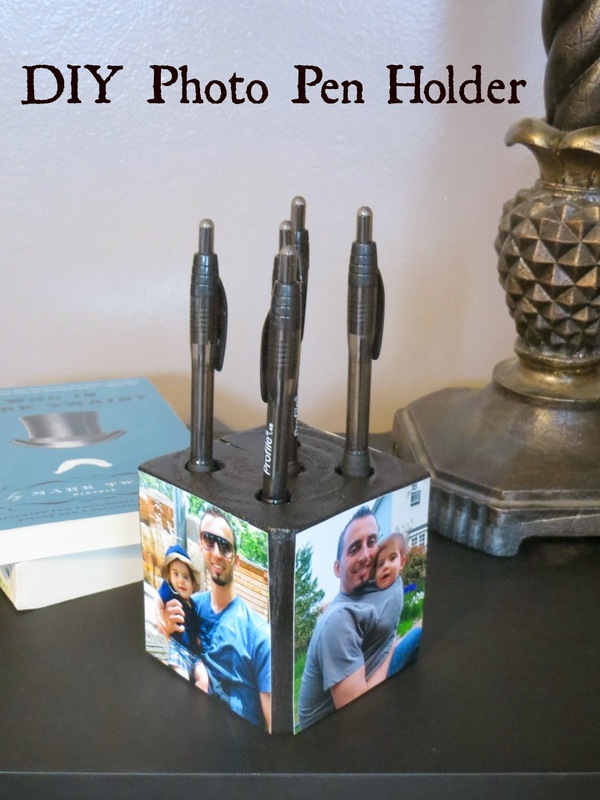 In celebration of all the great dad's out there we are sharing some of the Father's Day DIY projects we have been working on. My husband knows not to read our blog for the next week, let's hope he sticks to his word! And I don't think our Dad even knows what a blog is :) We hope these projects will inspire your creative side (like ours was from some other great bloggers) and add a little something extra to Dad's big day. 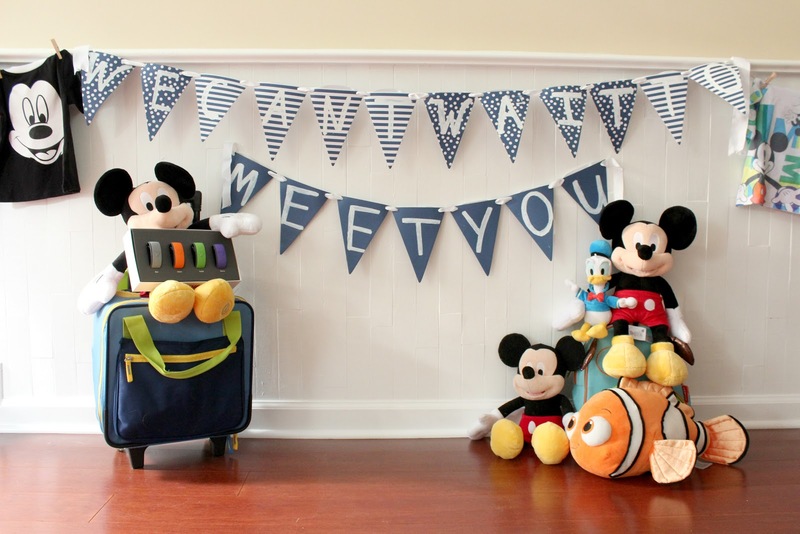 We first came across this idea from Create.Craft.Love. My husband works in an office all day and I thought this would be a perfect gift for him to use and also have pictures of him and our little man sitting on his desk. For more step by step details please check out our Creative Mind Is Rarely Tidy page. Our family is big on nuts! They are a great snack for your drawer at work or to add to your favorite yogurt or ice cream. This great printable came from Design Dinning Diapers and we decided to put our own twist on it. Details also available on our Creative Mind Is Rarely Tidy page. My husband loves wearing T-shirts but I didn't want to get him one that said world's greatest dad or my dad is number one, it's just not his style. This one seemed perfect and will hopefully be something he will wear. I also like to support and give up and coming shops a chance, this one from Etsy worked out great! The other Dad printable we found on Kleinworth & Co. I added to the bag the shirt came in to give it a little something extra. We also put together a car wash basket with some essentials for making Dad's car clean and shinny in the summer sun! I know my dad would love that for their jeep.